Opeth is the type of band that is a league of its own. 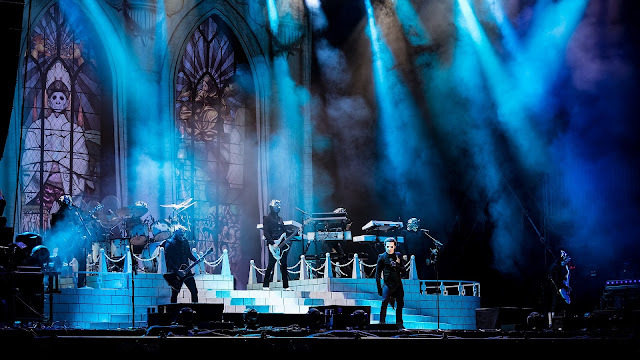 They are a progressive rock band whose sound has been shaped by a wide range of influences, including death metal, black metal, jazz, blues, and classical, and over the past twenty five years they have given the music world masterpiece after masterpiece. From their 1994 debut with Orchid to their seminal 2001 release of Blackwater Park and to their move toward a more progressive rock sound with 2008’s Watershedand 2011’s Heritage, Opeth is always an innovative and exciting band. Hailing from Stockholm, Sweden, Opeth formed in 1990. After a few line-up changes throughout the years, the band currently consists of Mikael Åkerfeldt (vocals, guitars), Martin Mendez (bass), Martin Axenrot (drums), Fredrik Åkesson (guitars), and Joakim Svalberg (keyboards). Pale Communion is the band’s eleventh album and another stunning achievement, featuring eight stunning tracks and two live special edition cover tracks of Black Sabbath’s “Solitude” and Hansson de Wolfe United’s “Var kommer barner in.” With its mix of metal, hard rock, and progressive rock, Pale Communionstands as a sublime testament to Opeth’s musical development. Beginning listeners on this musical journey is the dazzling “Eternal Rains Will Come.” It has a wonderful progression from its wild and hard-hitting opening to a more subdued middle section with a slight up swing at the end. It is exciting and almost dreamlike in quality, and makes for one memorable opening track. The album moves in a swift and pleasant fashion with the melodic “Cusps of Eternity.” There is a slight menace behind the music to give the song a dark edge. 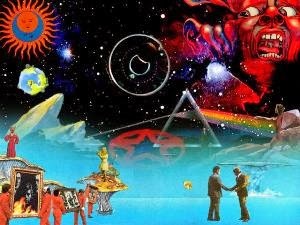 The epic “Moon Above, Sun Below” is a tower that looms large over the album. It is a truly atmospheric song that calls to mind barren wastelands and windswept worlds with the forlorn power of the music. There are moments of intensity that come in short bursts, but the slower moments are the backbone of the song with the emotion that underlies them. “Elysian Woes” is just right in its sense of loneliness and incurable melancholy. Taking its name and inspiration from the Italian progressive rock band of the same name, “Goblin” is one instrumental that is a delight with its strangeness and would certainly not be out of place in an Argento film. It calls to mind tense chase scenes through long corridors and crooked staircases. “River” is the right mix of light and dark. It starts bright and sunny like the soundtrack to a pleasant afternoon before the melancholic lyrics really hit and that is just the first part. The second half of the song is faster and darker like storm clouds swooping in blotting out the sun. “Voice of Treason” is another dark and heavy song that is sure to be a favorite. Its menacing atmosphere is matched by the beauty of its harmonies. The album ends with the breathtaking “Faith in Others.” From the heart wrenching vocals to the acoustic guitars, it is the perfect touch of melodic melancholy that fans will love. I think that Pale Communion is a positive example of this band’s musical evolution. It is does not sound like their old stuff, it is not Blackwater Park or Damnation, and why should it be? 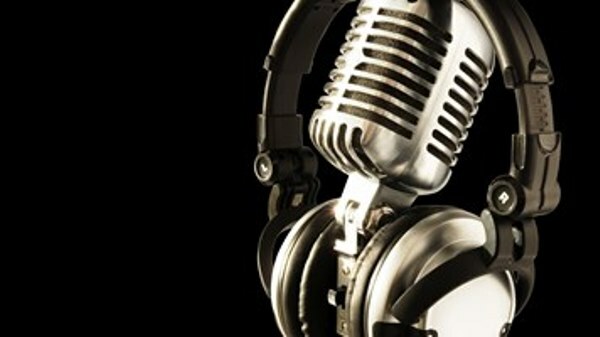 It you want to hear that sound, those albums will always be there to be listened to. The new does not take away from or taint the old in any way. Artists need to progress and experiment or else their music will become stale and lifeless, which is something that is easily forgotten when it comes to music of any genre. As Åkerfeldt says, “It would be complete death for me as a musician to just do one thing.” Thankfully, he and his bandmates do not and let their diverse influences take them to new musical heights. 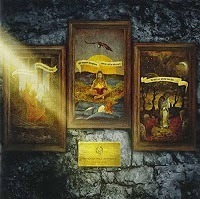 Opeth’s Pale Communion is a fine piece of work with some stunning music. It is just what one has come to expect from this band. This album is just another brilliant step in their long and fruitful career, and wherever their sound is headed in the years to come, I will be there to listen. If Pale Communion is any indication of what is to come, I would bet that it is going to be fantastic. This is one 2014 album that should not be overlooked.